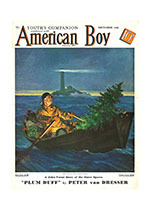 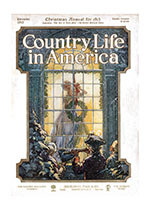 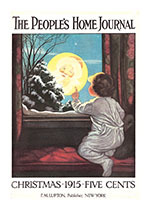 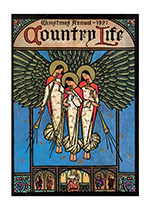 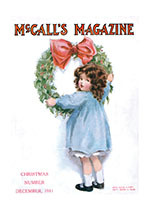 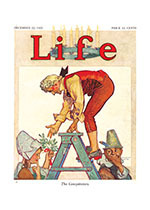 During the later 19th and early 20th century in America periodicals in America enjoyed great popularity. 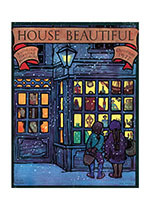 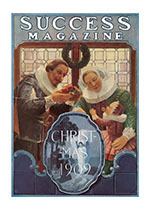 Most homes subscribed to several magazines, and great artists and writers of the day plied their trade in their pages. 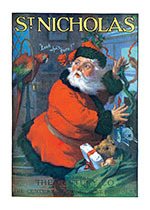 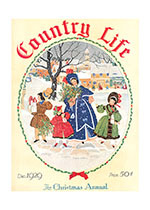 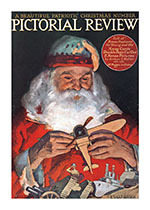 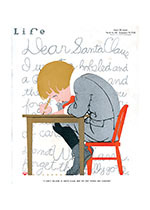 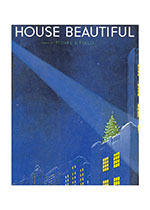 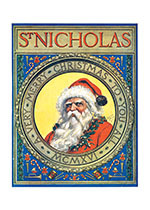 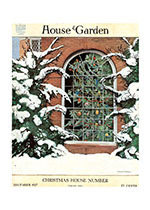 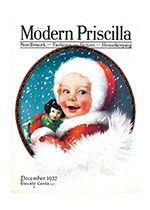 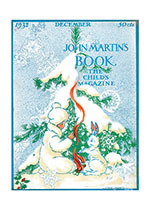 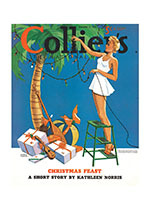 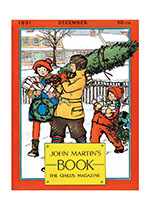 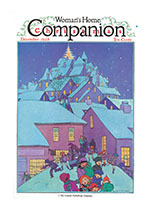 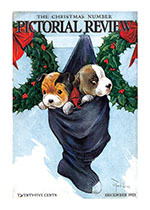 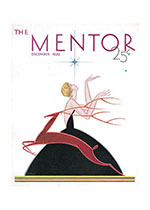 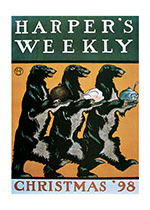 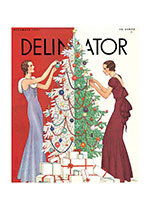 Magazine editors paid special attention to their holiday sales, and consequently, the December issue tended to be particularly rich in content, particularly their covers. 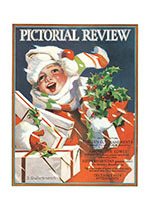 We have a wonderful collection of December magazine covers from the early 20th century, and we hope you, our loyal Laughing Elephant customer, agree that it is a treasure trove of delightful holiday imagery.